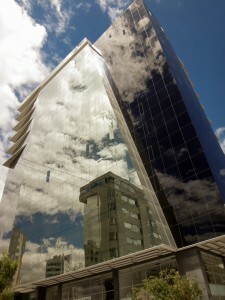 Dear friends and customers, We are thrilled to announce our new office opening in Quito. We look forward to working with you at Edificio Signature, 5th floor office 501. Rumipamba E2-214 y República. If you’re in the neighborhood, please stop in and visit our new office!